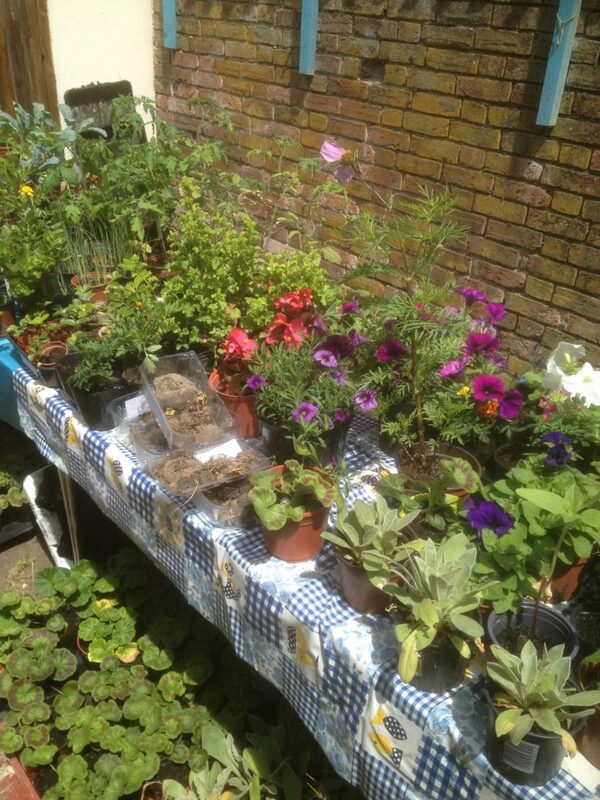 It was a lovely day for Joslyn Arnold’s Cake and Plant Sale in Worthing. 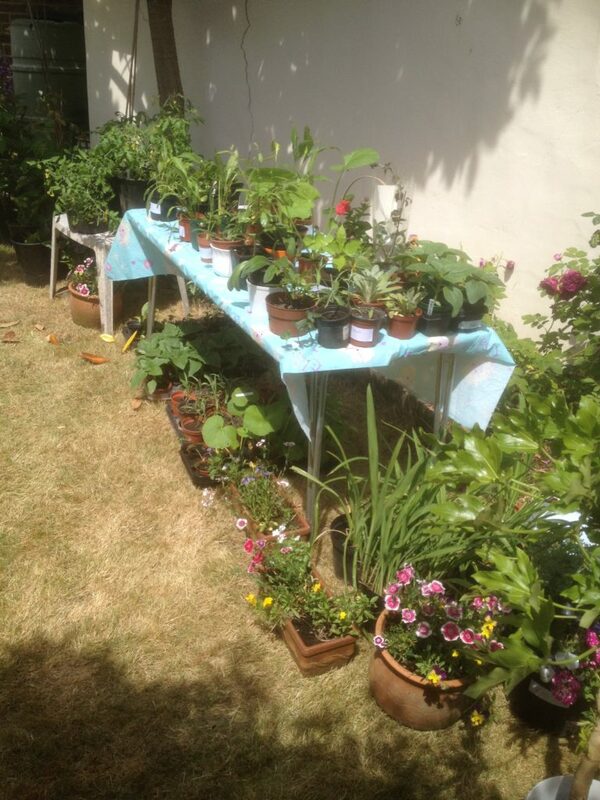 Lots of friends, family, and locals turned up to grab a bargain from the array of donated plants, flowers and veg on offer! Once they had bought their horticultural goodies they then made a beeline for the delicious array of locally made cakes and biscuits. A big thank you must go to everybody whose contributions resulted in another fantastically successful day. Our special thanks go to Joslyn, Kim and Ciso, and their army of enthusiastic helpers, for running a fantastic, fun and fabulous fundraising day which put over £200 in the Play In A Week pot!